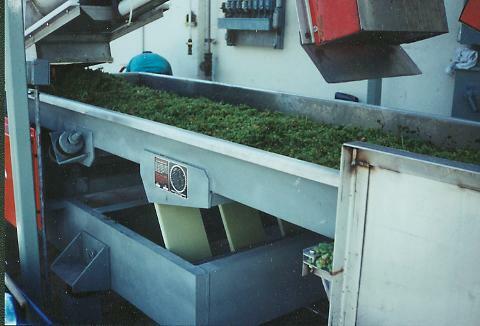 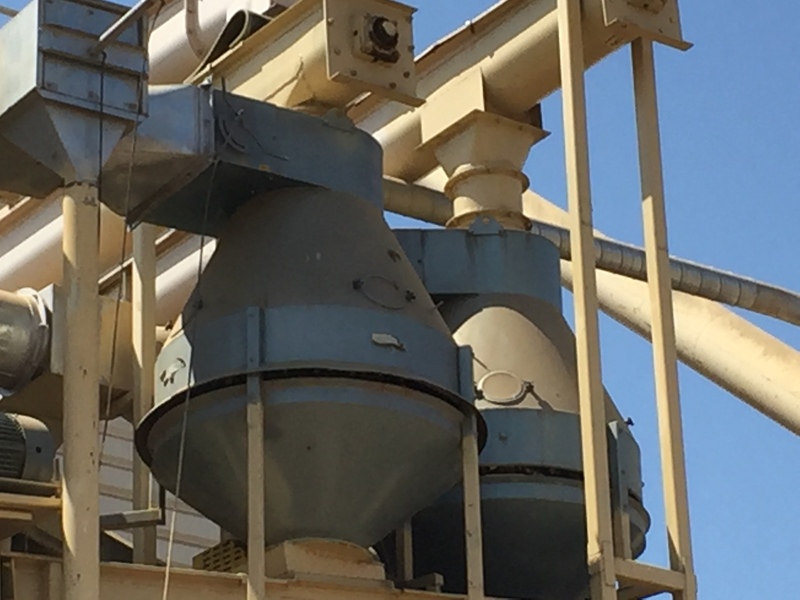 Expert technical assistance with classification of granular by size or density differentials. 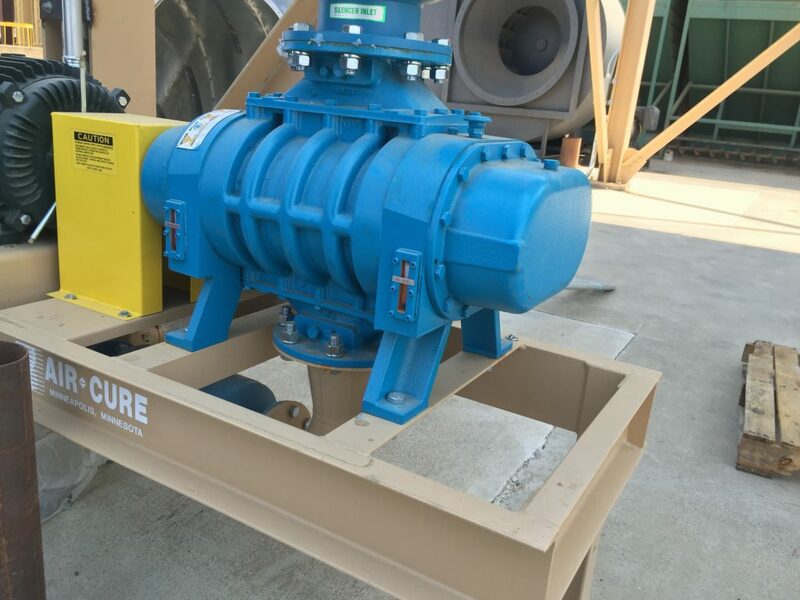 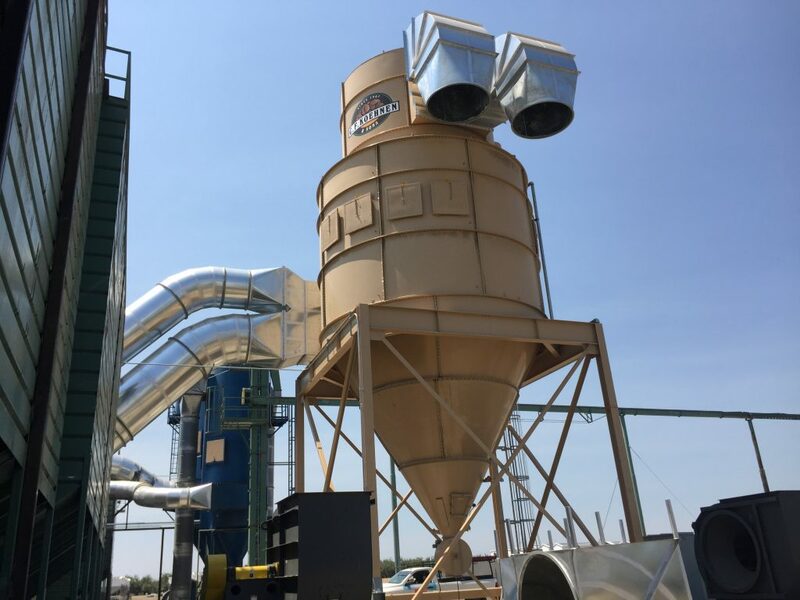 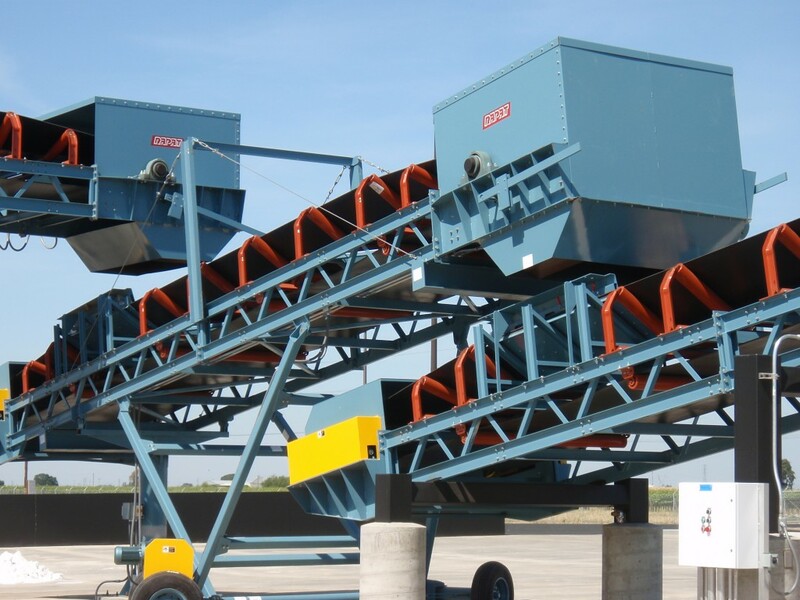 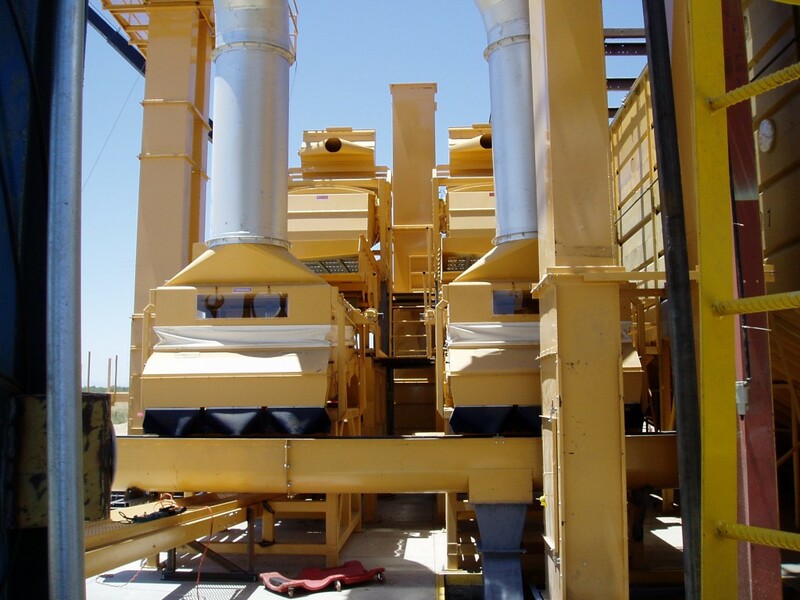 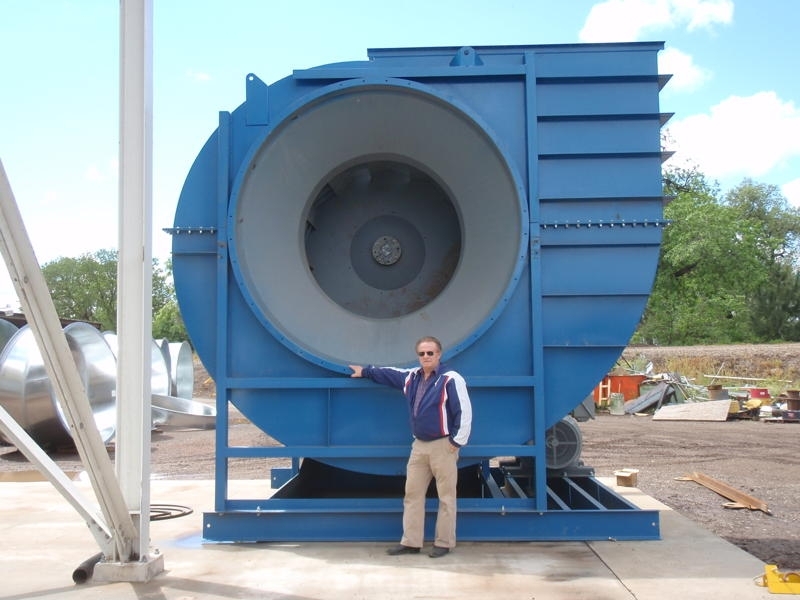 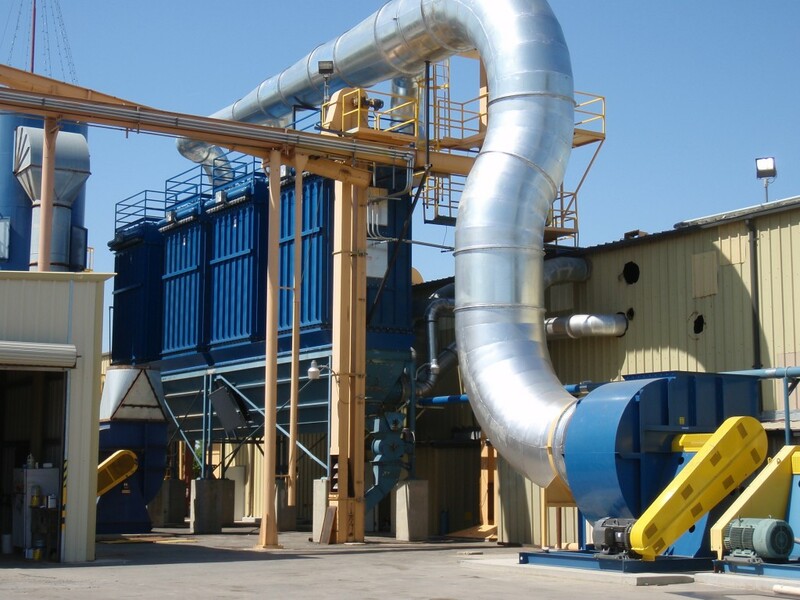 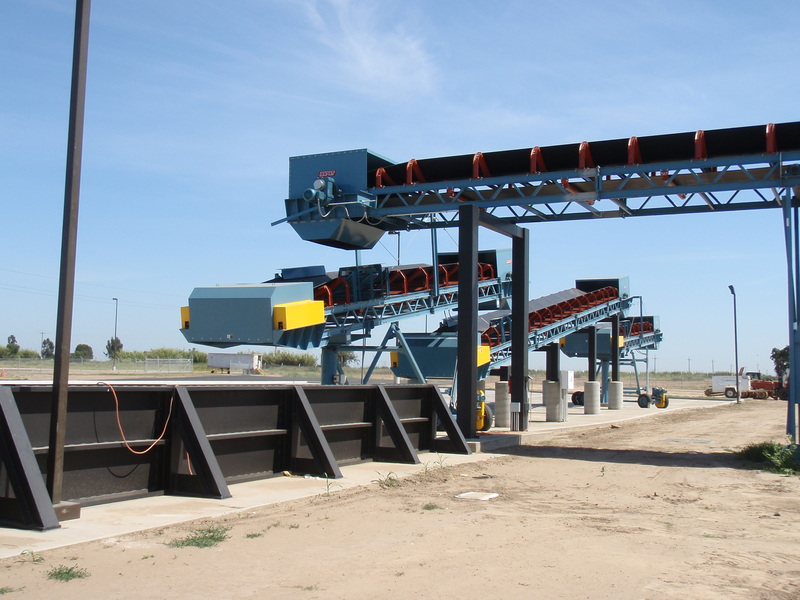 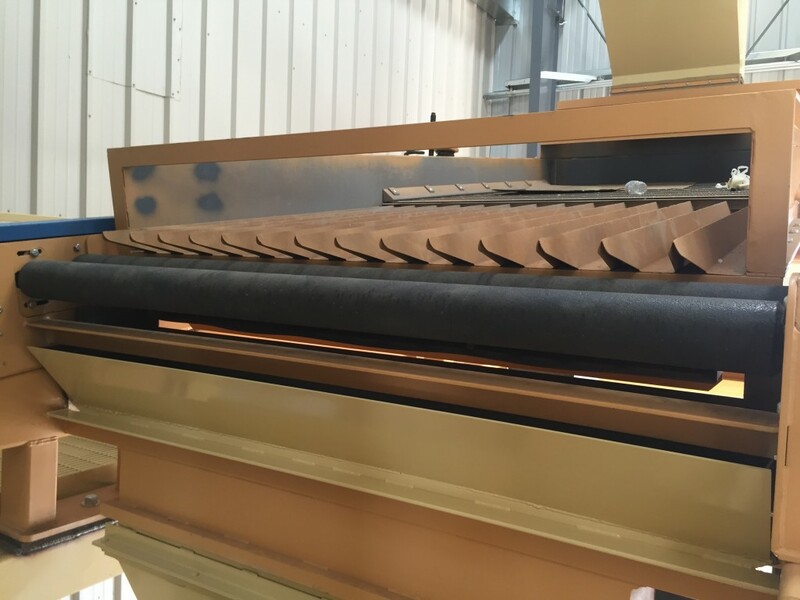 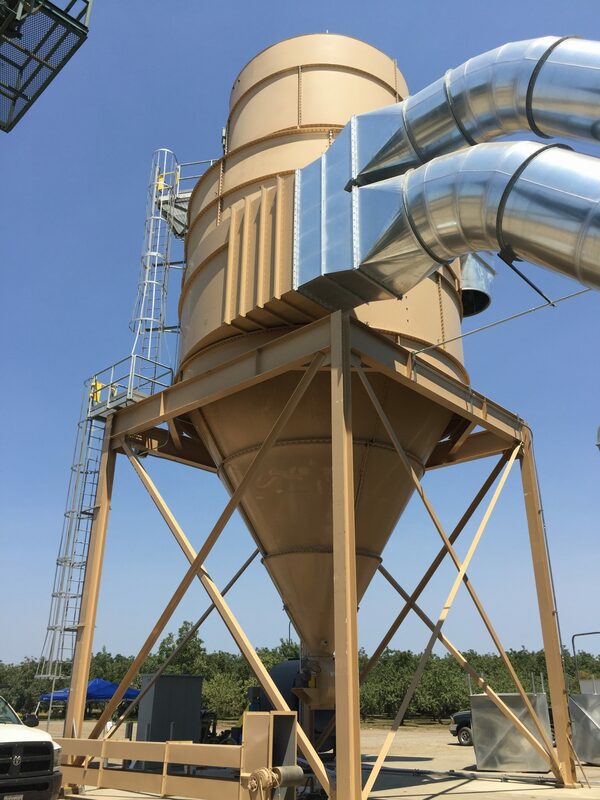 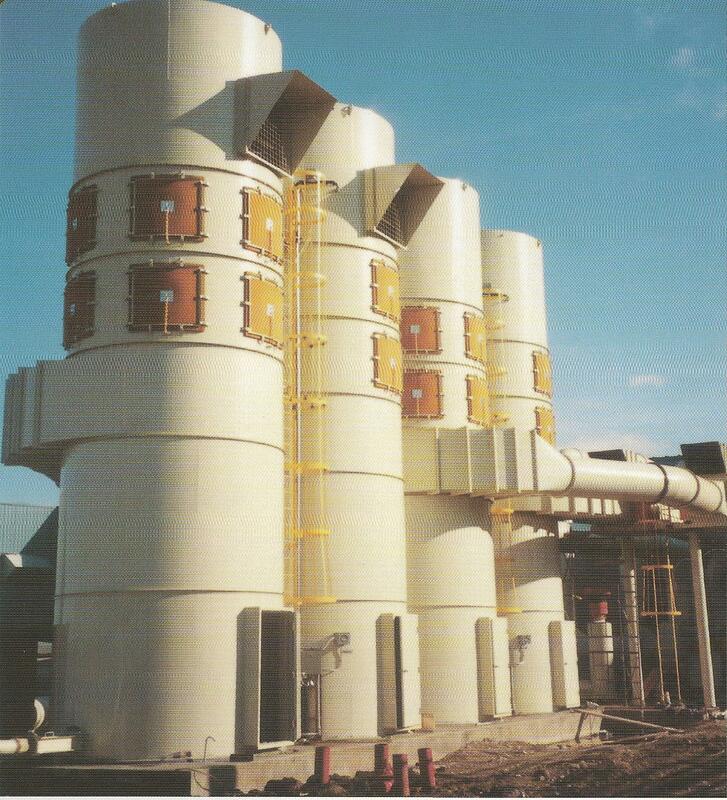 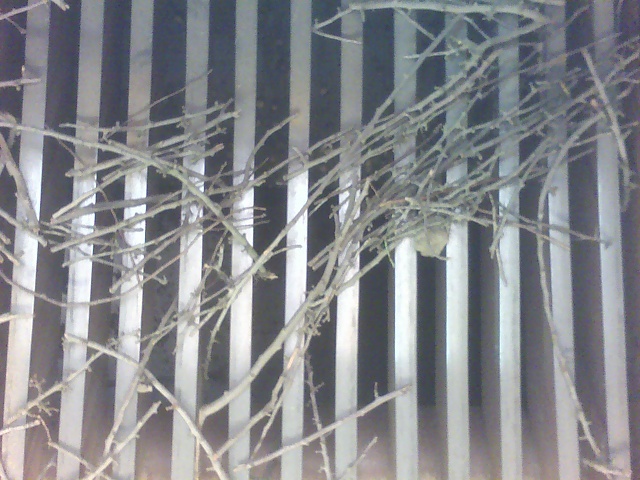 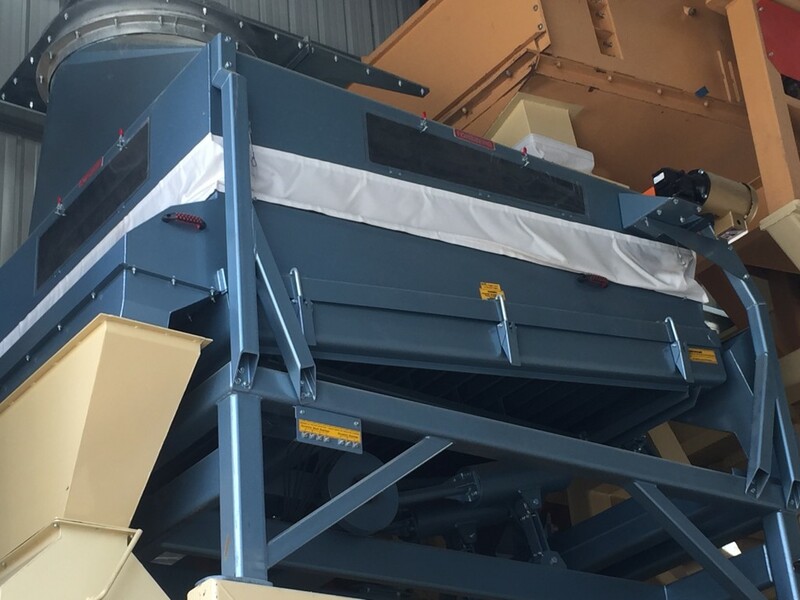 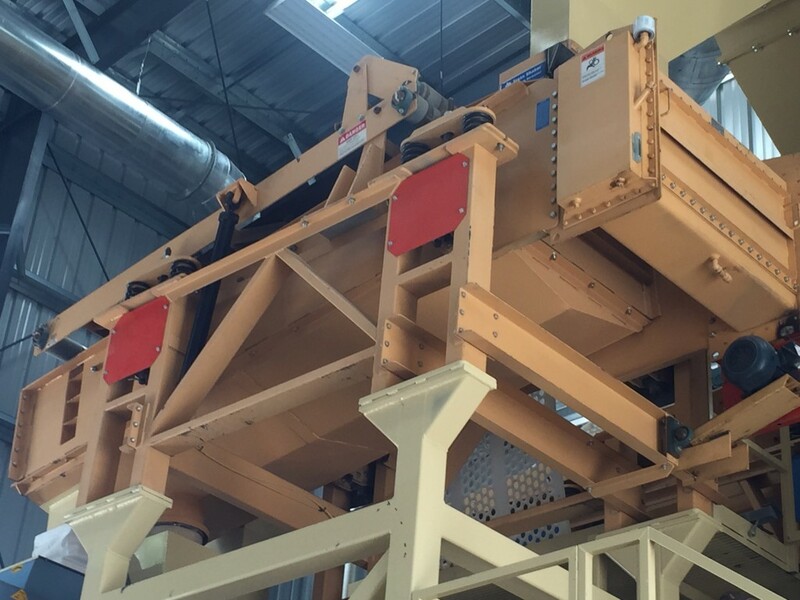 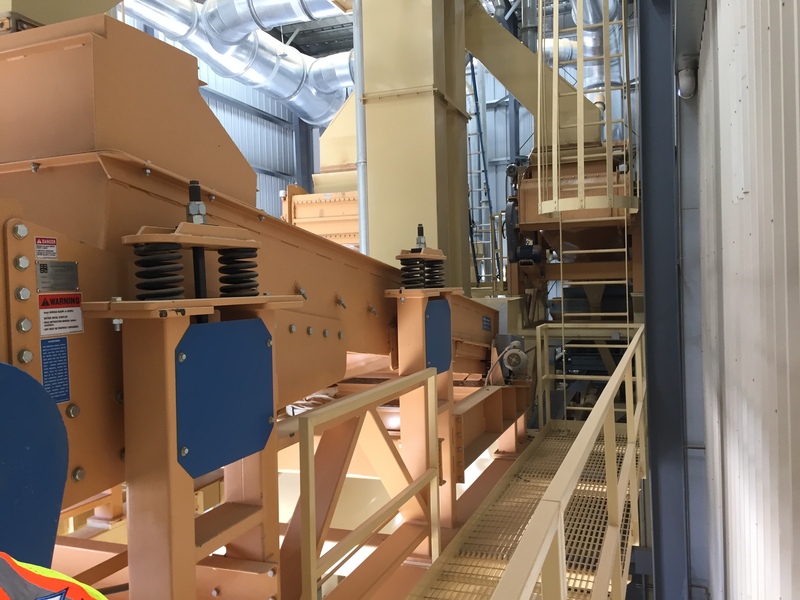 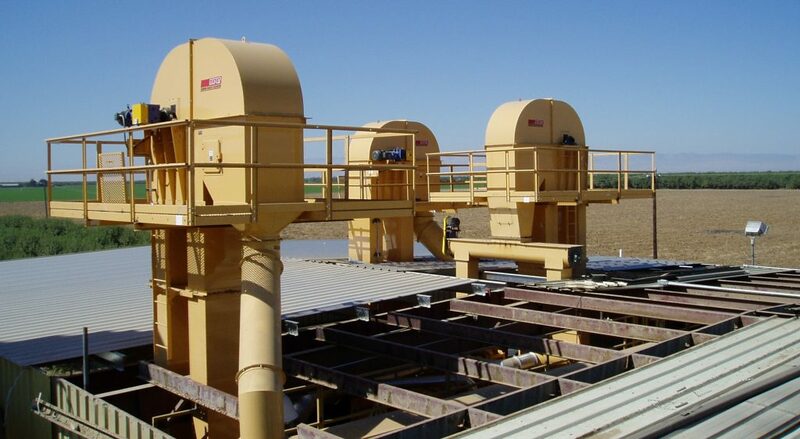 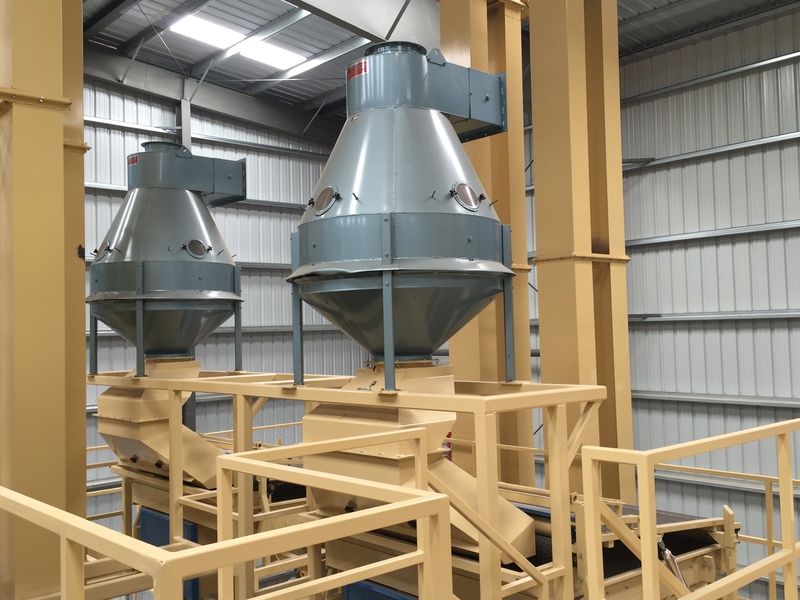 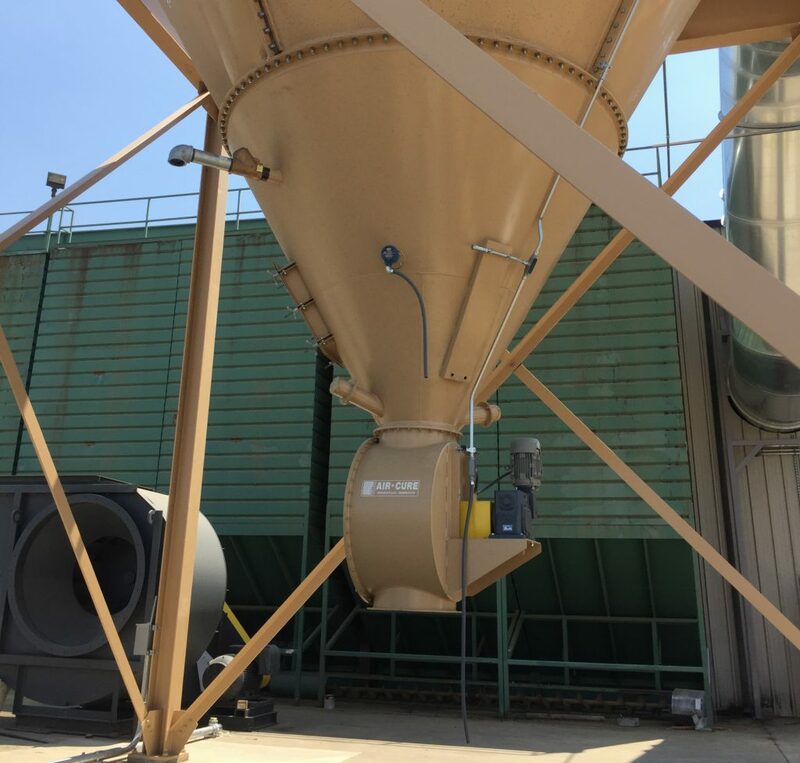 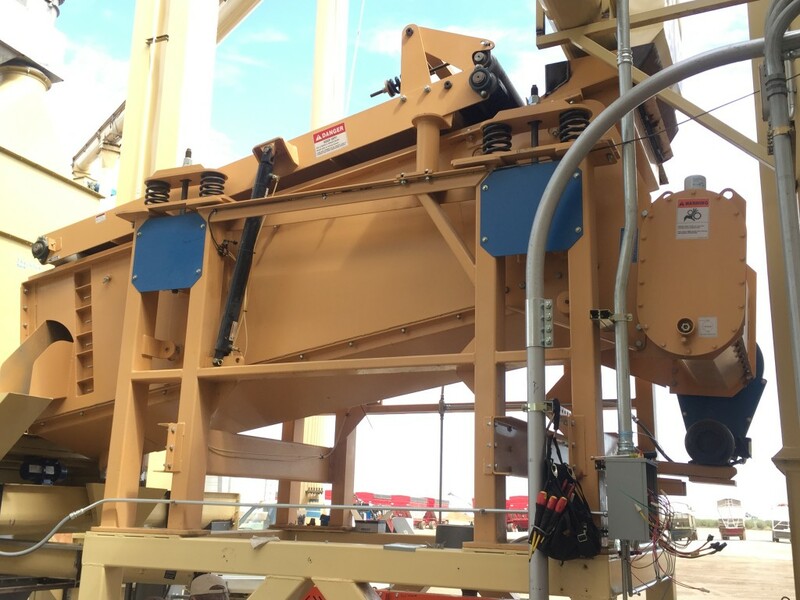 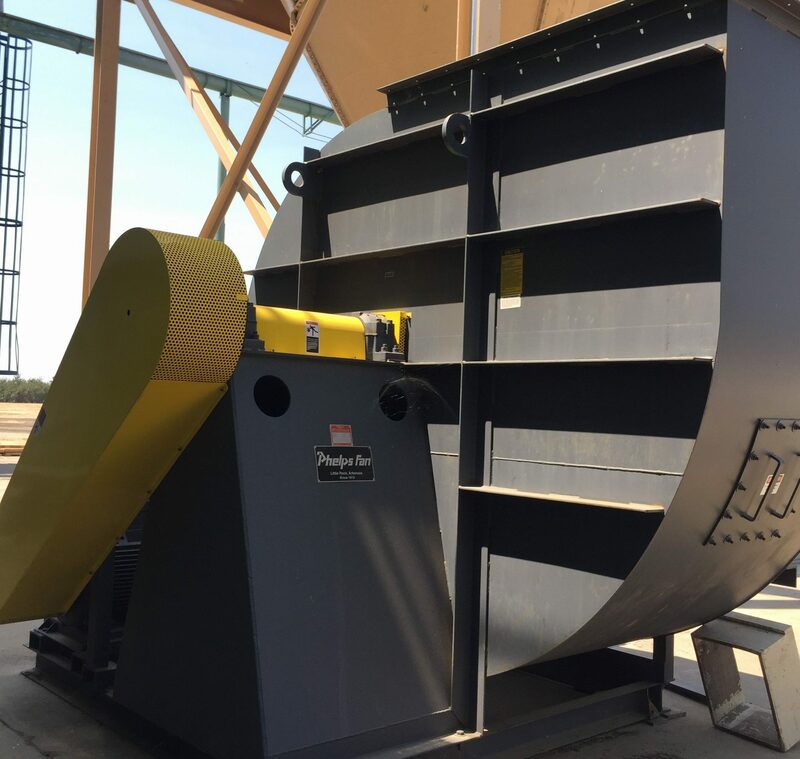 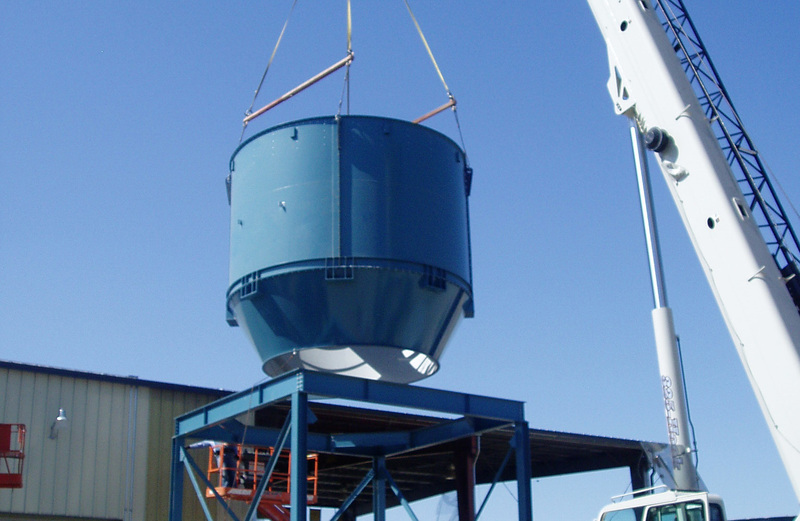 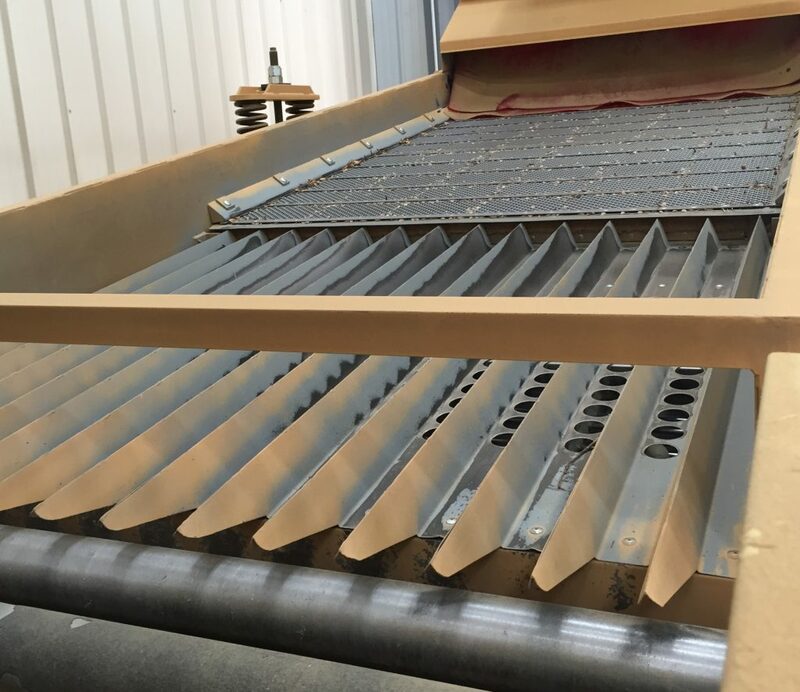 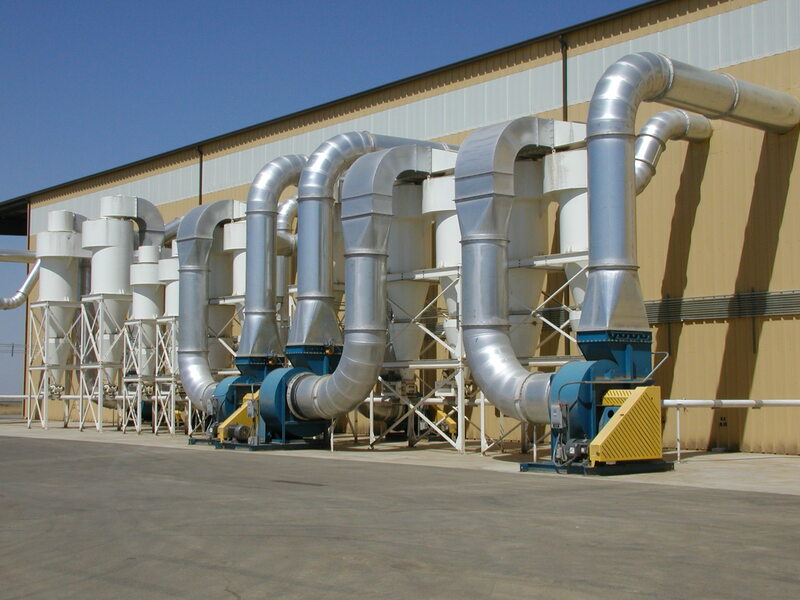 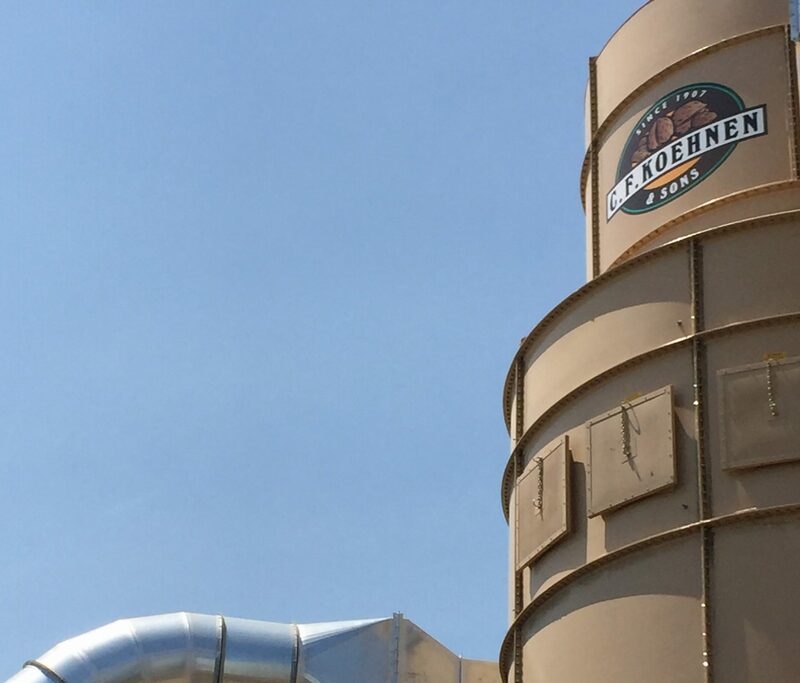 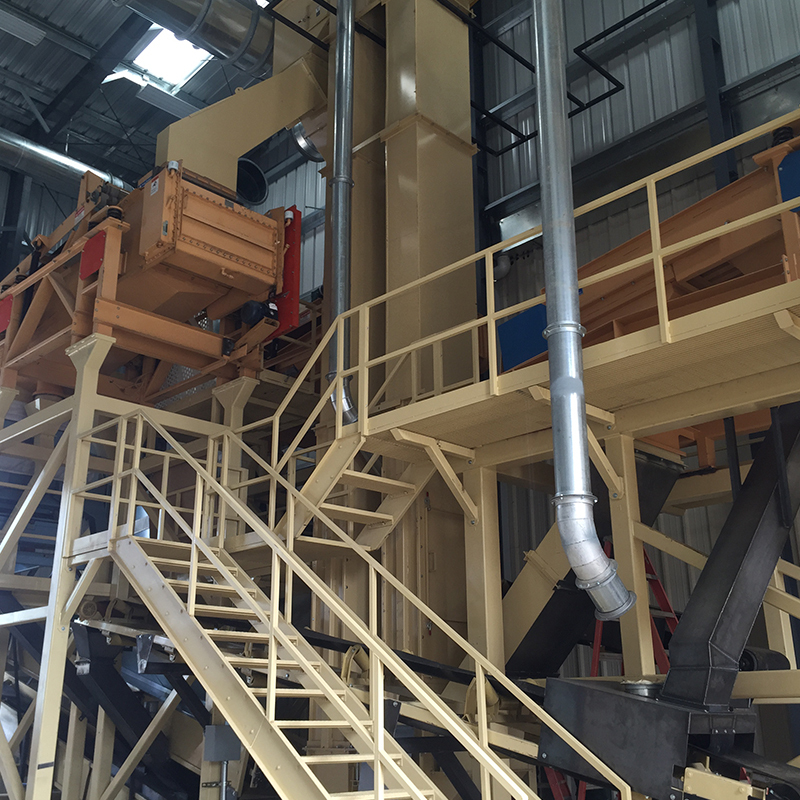 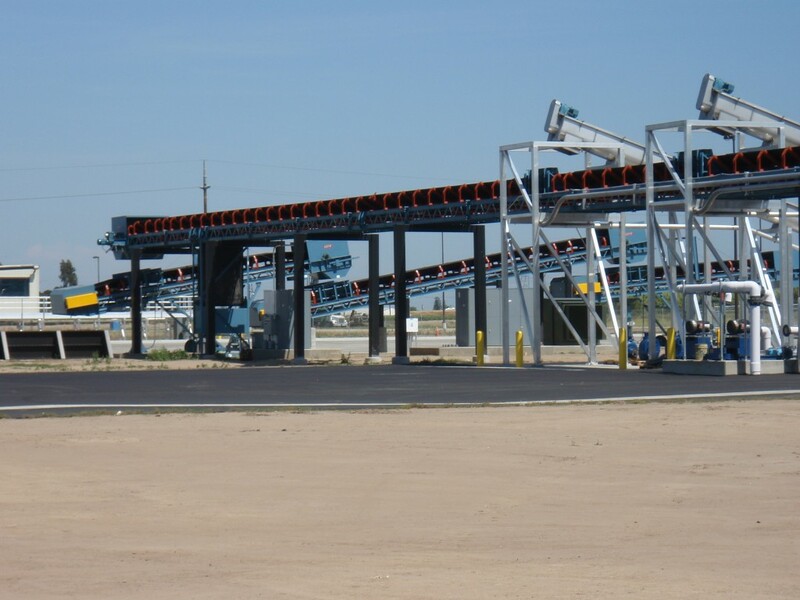 Provide assistance with design and operation of new or existing dust control systems. 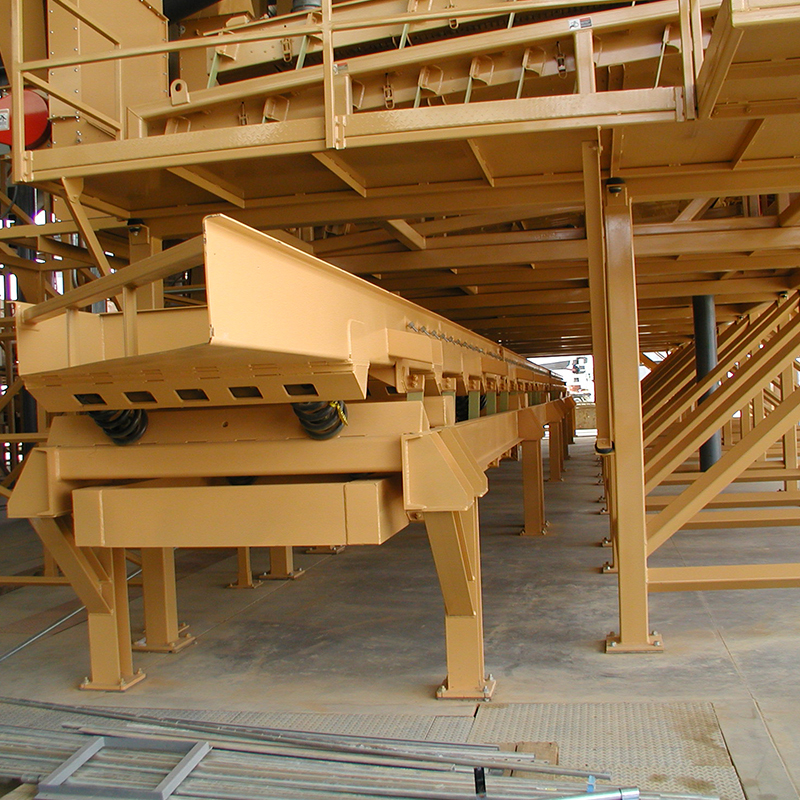 Application expertise for all types of bulk material conveying and handling systems.